Our current game in development, Furdemption 2, will be more of a service rather than a one-off product. 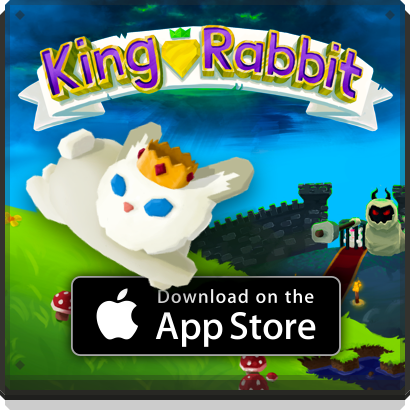 Being a service, it’s crucially important for us as a company to be able to answer the questions: How are players playing the game and when are they buying in-app purchases (IAP)? 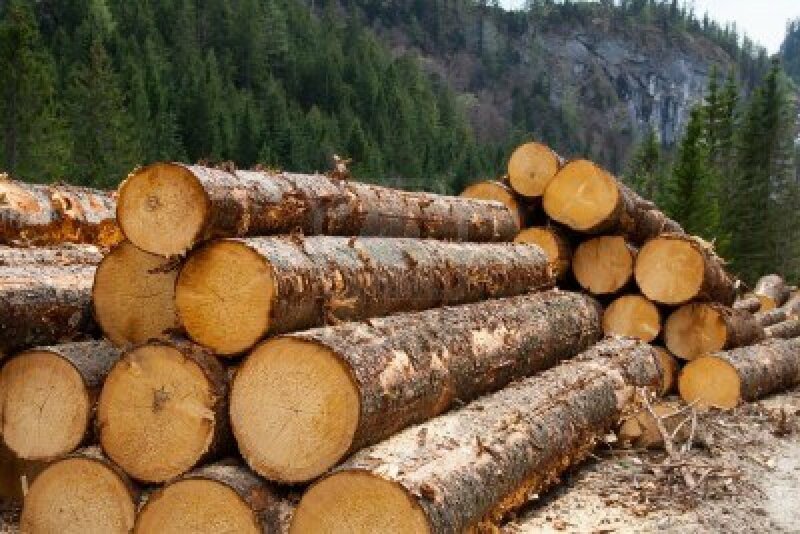 Through the use of event logging, we’ll be able to look at certain data points to try to answer these questions as best as possible. How are players playing the game? We want Furdemption 2 to be as fun for as long as possible for our players. This means it’s important for us to know how they are progressing through the levels and which levels cause them to stop playing. Through event logging, we’re keeping track of how long it takes players to beat each level they play. Looking at the data points for each level, we can get an average value of completion time, telling us the general difficulty of the level. We’re then able to tweak the difficulty curve by moving levels around or updating the levels themselves. We’re also using event logging to track what level a player was on when they background the app. This gives us an idea of which levels might be too difficult to keep trying or when in the game people tend to stop playing. When are players buying IAPs? 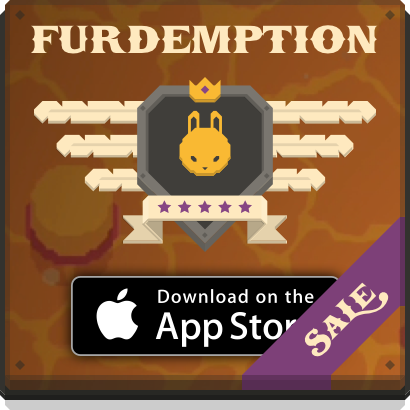 Since Furdemption 2 is going to be a game that could make money over the long term, we’ll be including IAPs. It’s easy to see which IAPs are being bought (check your revenue! ), but the deeper question we want to answer is when they’re being bought, which will give us a better idea of why. We’re event logging a few pieces of information to help us answer these questions. Since we have multiple avenues where the store can be accessed from, event logging will tell us if players are looking at the store before they start playing, after they finish a level, or when they want to use a boost they don’t have. Other data points include how long players look at each store page before they make a purchase or close the store, and how long they’ve been playing the game before making a purchase. Being able to inform ourselves of what players are doing with Furdemption 2 will help us figure out the tweaks we should make in order to make it a better service for all. If you’re a developer, what kind of data are you tracking that helps you make better decisions? If you’re a player, what do you want to know about how you or others are playing? Leave a comment with your thoughts!